SSC CGL Exam 2018 Practice Set Download. 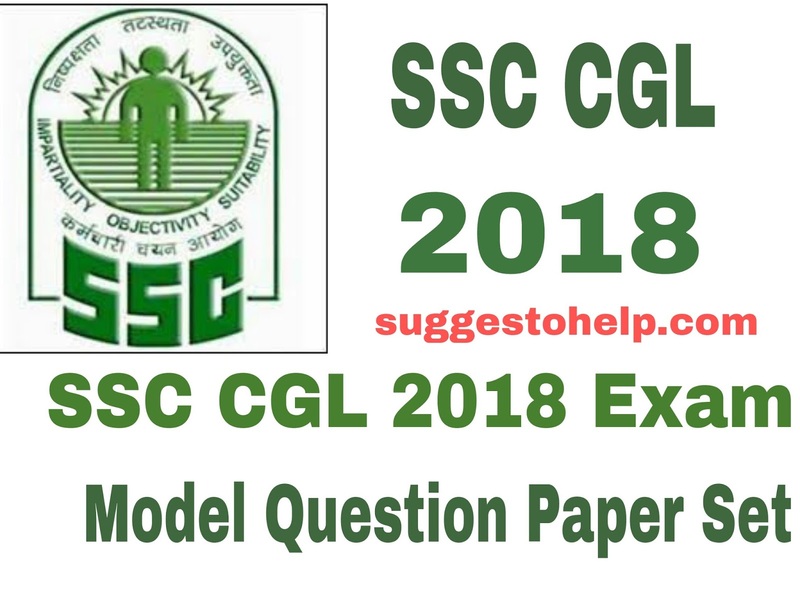 SSC CGL 2018 model question paper download . Fly through important questions of SSC CGL. Staff Selection Commision Exam question Pattern. Download SSC CGL 2018 Exam Sample questions. SSC or Staff Selection Commission is the most desirable job place for every Job seekers. SSC conducts Combined Graduate level or CGL exam every year for recruiting Non Technical Group B and Group C posts in various government Posts in India. 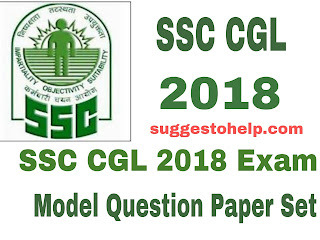 Download SSC CGL 2018 Model questions for practice more. SSC CGL 2018 Model practice question set download. Every year thousand of vacancies are fulfilled by SSC CGL Exam. Govt. Jobs are most awaited jobs in India. SC is the leading organization which provides most jobs among youths. We provide SSC CGL 2018 Exam Model question Set. SSC has released the recruitment notification for SSC CGL exam 2018. The Tier I exam will be conducted from 25th July to 20th august . The tier II exam date has not released yet. The online application starts from 5th May, and ends on 4th June of 2018. Stay connected for more SSC CGL Practice sets. If you have further questions ask us in comments. 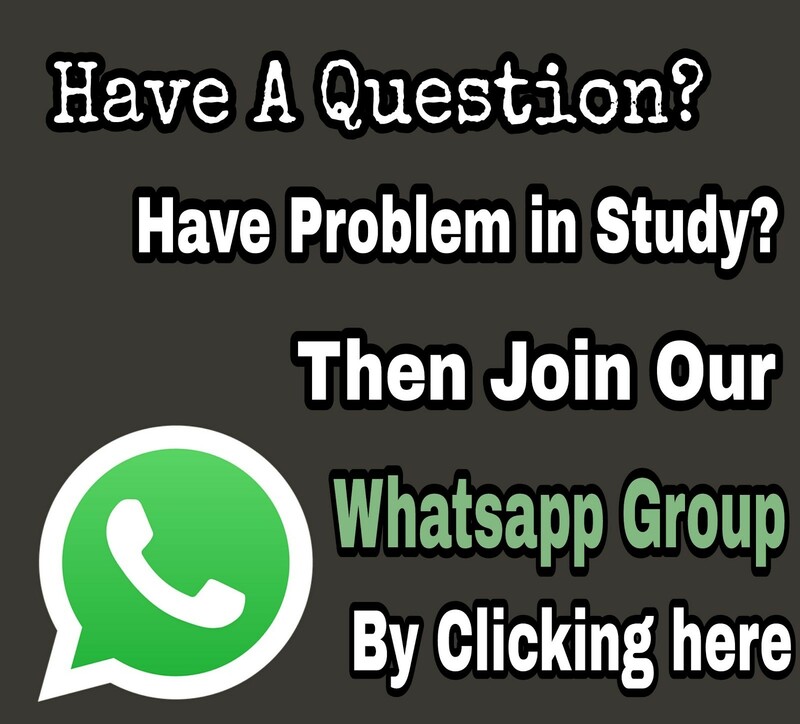 Like our Facebook page for more study materials. We wishes you a best of luck for your exam.